Hornsbergs Strandpark, by Nyréns Architects, in Kungsholmen, Stockholm, Sweden. People from all over the world still speak about the wonders of the ancient world, appreciating the talent and skills of those who made them possible. 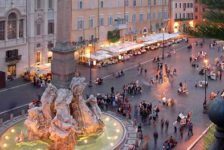 However, as we return to the present, it is impossible not to notice how landscape architecture, through its amazing creativity and vision, leads to the appearance of modern wonders. 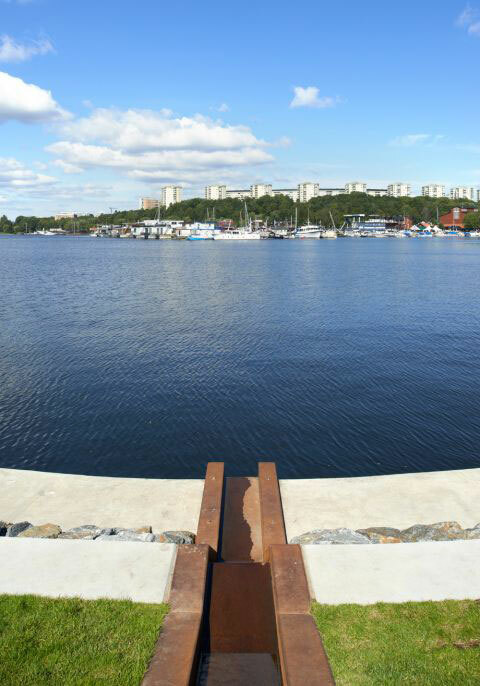 One such project is Hornsbergs Strandpark, a project that was commissioned by Stockholms stad Exploateringskontoret. 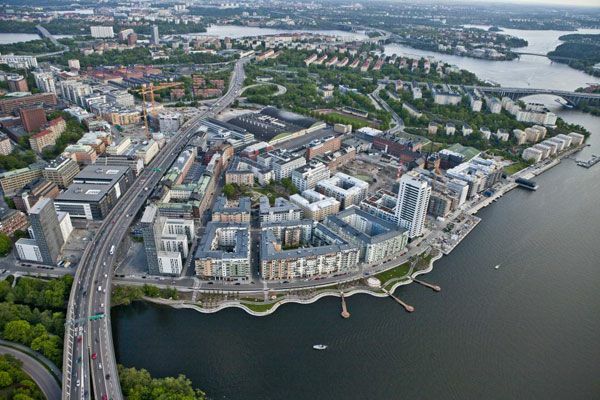 Completed between 2008 and 2012, this one-of-a-kind park had an approximate cost of construction of 107 million SEK (approx 127 million USD) and covers an area of over 700m long, being organized into four different parts. 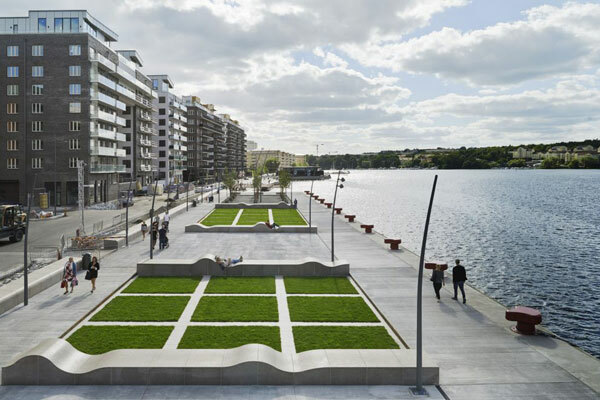 However, it was worth it in the end and the talent of the team that created it was recognized officially, as the project received Sienapriest, a prestigious Swedish landscape award in 2012. Hornsbergs Strandpark is located on an island in Lake Mäleren, known as Kungsholmen, which is part of Stockholm. 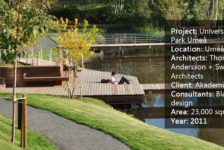 In deciding on the way, the park will turn out, the landscape architects working on the project have made avail of its perfect location. Thus, the park faces to the west Ulvsundasjön (fishing bay) and the beautiful evening sun. To the east, there is Kajparterren, an area that appears in a perfect contrast with the organic park. Water and Land Brought Together in an Amazing Project An aerial view is the best way to discover Hornsbergs Strandpark and all of the elements that it contains. 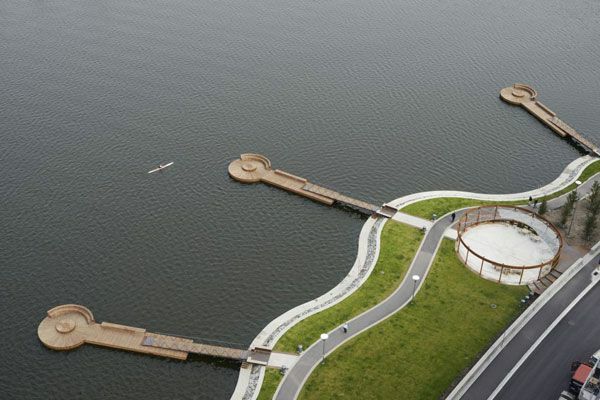 Even at a first glance, one can easily notice how water and land were brought together for this amazing project, with the curvy shoreline representing a definite point of attraction. Space for Sunbathing and Swimming The talented landscape architects who have worked on the project have definitely thought about every element and the way it integrates into the landscape. 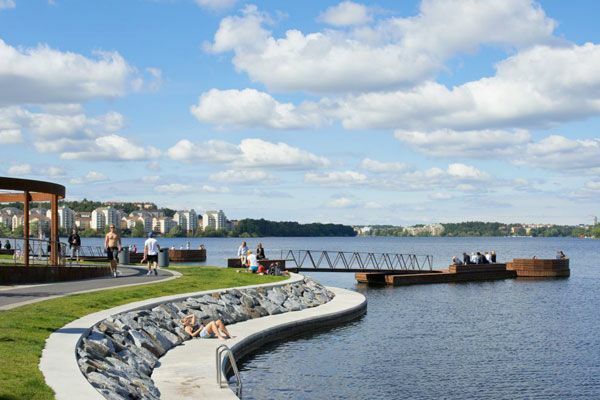 This is the reason why the waterfront has been designed with the purpose of sunbathing and swimming, thus increasing the overall appeal of the park for the visitors. 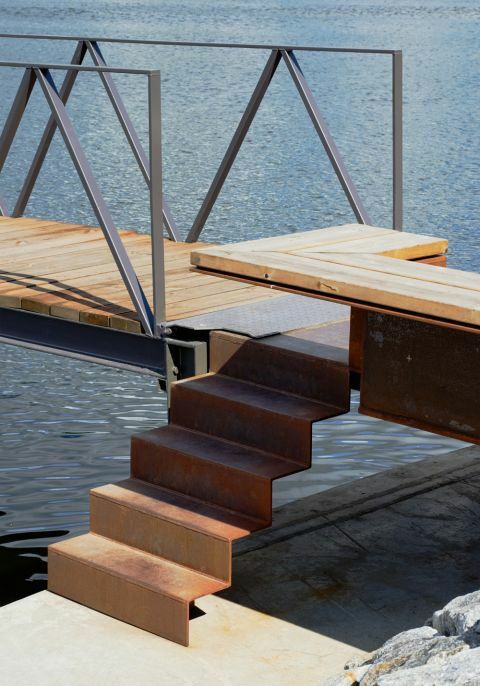 The water edge has received particular attention, being built out of sheet pile and connected to the surface with concrete crowns. The final result was more than amazing, the edge spanning into the solid rock. 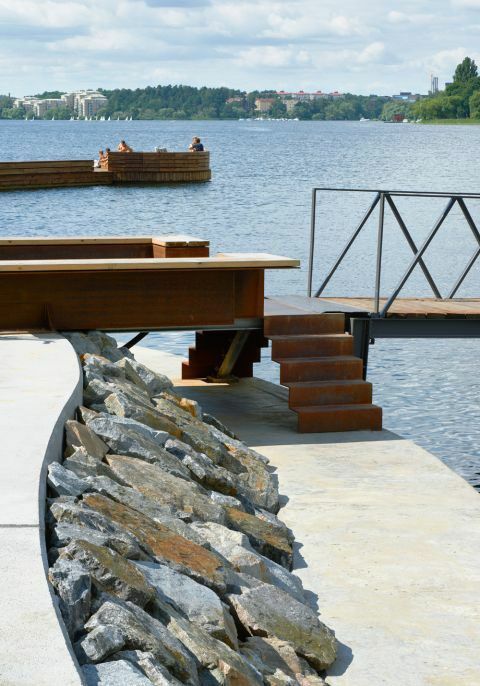 Sunbathers can enjoy the west side of the park, with its wooden docks that go into the lake. The fact that the wooden docks have different lengths only adds to the variety of shapes that is already present in many other parts of the park. 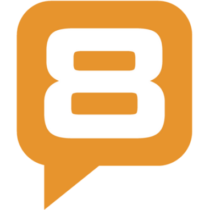 Well-chosen elements of design bring visitors pleasure and functionality at the same time. An Oasis of Relaxation The contemporary design of the park is defined by the varied shapes that were chosen by the talented landscape architects, often found in antithesis with the clean lines. 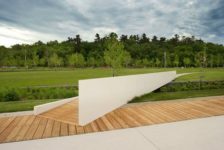 The elements of design were chosen in accordance with the needs of the park visitors; thus, it should come as no surprise that there are designated areas for swimming, sunbathing or grilling. As a general idea, the park is perfect for the summer days when an oasis of relaxation is very much sought-after. Blending Pleasure and Functionality The blend of pleasure and functionality is unbelievable and it is all due to the unique vision of landscape architects. Informal seating areas are found throughout the entire park and one can also find a shower area – this is perhaps one of the most interesting elements to discover, as joggers can make usage of the shower area that functions with water heated by the sun (collected in the high seated tank). Exotic Vegetation Completes the Park Hornsbergs Strandpark has been designed with the idea of uniqueness in mind and this is why you should not be surprised that it has exotic vegetation. All of the vegetation elements have been carefully considered, with trees belonging to various species being placed in dense groups. The interesting thing is that, between the various populations of trees, there are beautiful open spaces in which different events are organized on a regular basis. 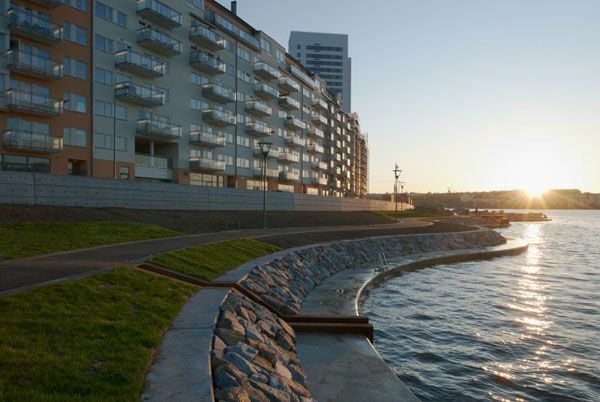 Moa Martinson Square, the focal point of attraction While you may discover that Hornsbergs Strandpark has many interesting things to offer, it is 100% certain that you will love Moa Martinson Square, the focal point of attraction. The square was designed taking into account the available space, occupying only a small spot at the edge of Ulvsundasjön. 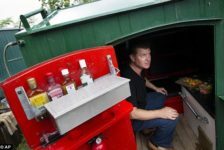 However, it was its association with the famous artist Moa Martinson that made it as interesting as it is. 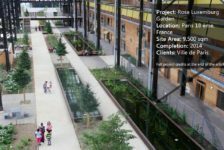 Design Elements In designing the square, the talented landscape architects raised its level, so as to provide access to the different buildings. The raised level allowed for the creation of a small staircase and a wall, which are perfect for sitting and relaxing. 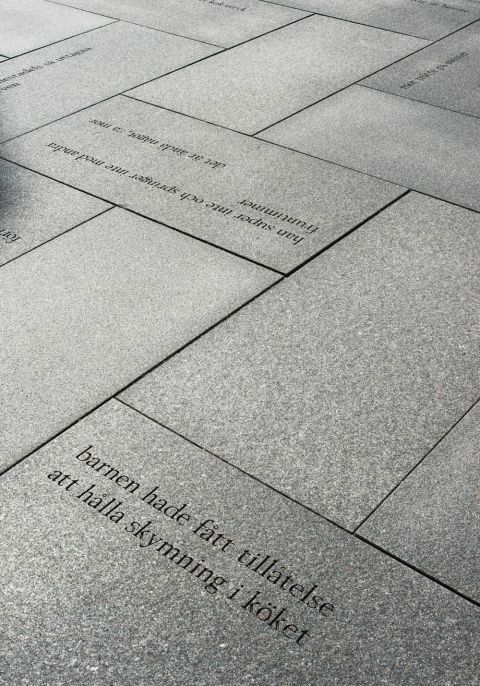 As you walk up the stairs, you will find yourself in the Moa Martinson Square, enjoying the warm evening sun and the artistic decorations, with large granite slabs that have engraved quotations on them (from the books of Moa Martinson). 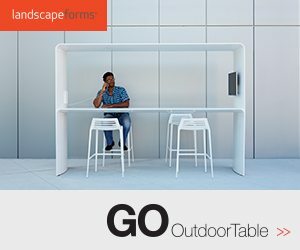 The lilac arbor comes to complete the square, its rustic appearance contrasting with the modern elements of design. In conclusion, it is incredible how a project that starts out on the paper is transformed into such an amazing park. Landscape architects are makers of modern wonders and the team that has worked on this project is definitely a prime example of that fact. Hornsbergs Strandpark has everything: functionality, purpose, and beautiful design!